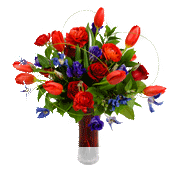 Remember your loved ones with flowers through our Floral Tribute Service. 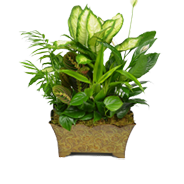 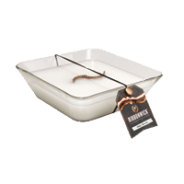 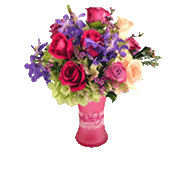 These can be laid on the grave site, put in your ground vase, or we can provide a container suitable for the grave site. 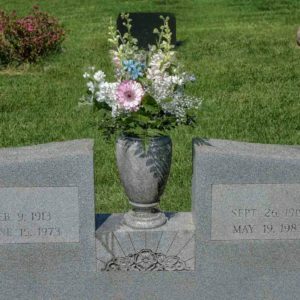 Headstone flowers come in a basket or tray to be placed on the ground in front of the headstone. 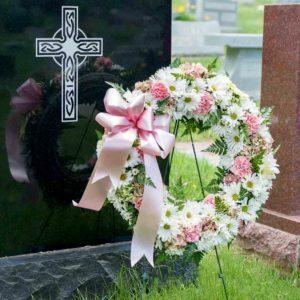 "Karin's Florist makes it easy to honor memories of loved ones through our new floral tribute service. 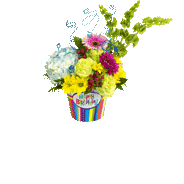 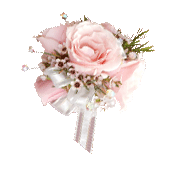 Karin's offers a wide selection of styles for every holiday and special occasion." 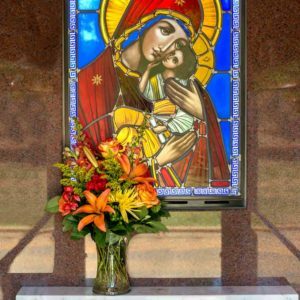 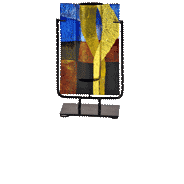 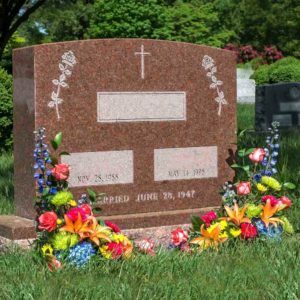 Our beautiful standing easel designs can be placed on the grave site or in front of a mausoleum. 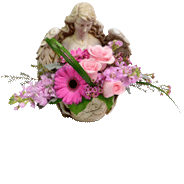 Select from our collection columbarium flowers. 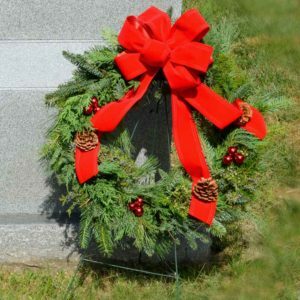 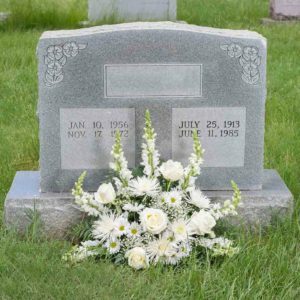 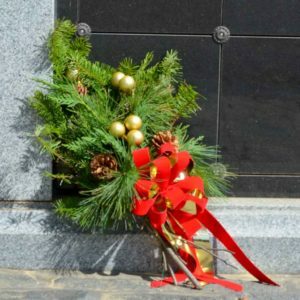 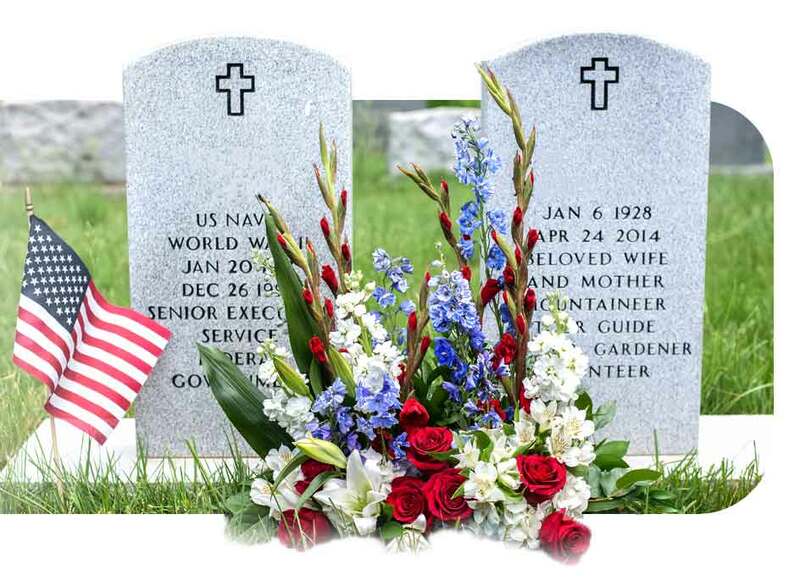 Remember your loved one throughout the year by having flowers placed regularly on their memorial. 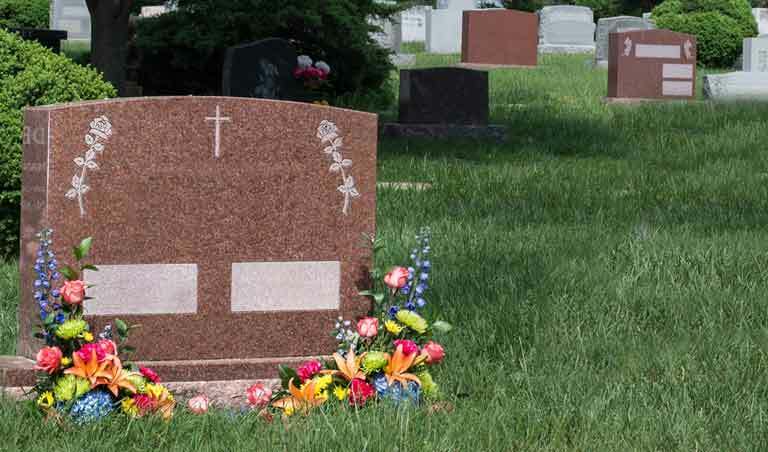 Get information to help you make the best choice. 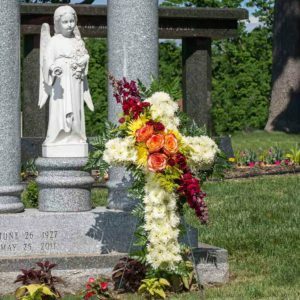 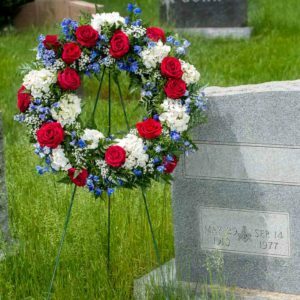 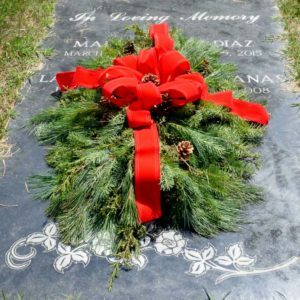 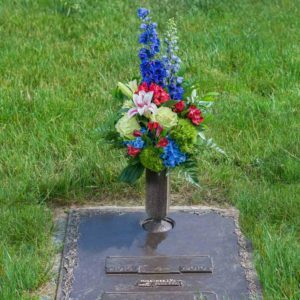 Cemetery flowers placed at the grave or memorial site provides a meaningful way to remember someone you love. 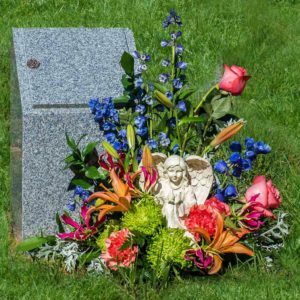 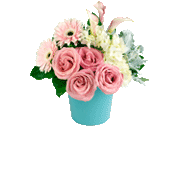 Karin’s Florist professional staff will help you with a floral selection that will properly honor the life of your late loved one.